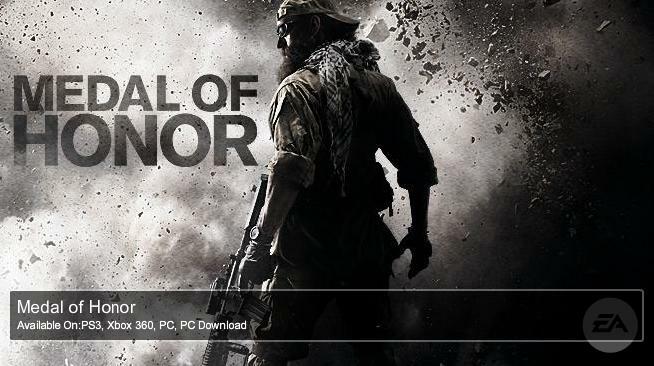 Medal Of Honor Free Beta Account. After a long wait EA Games is releasing Medal Of Honour this October. Millions of Medal Of Honor fans are desperately and eagerly waiting for this game to release. The Official release of this game is 12th October 2010. 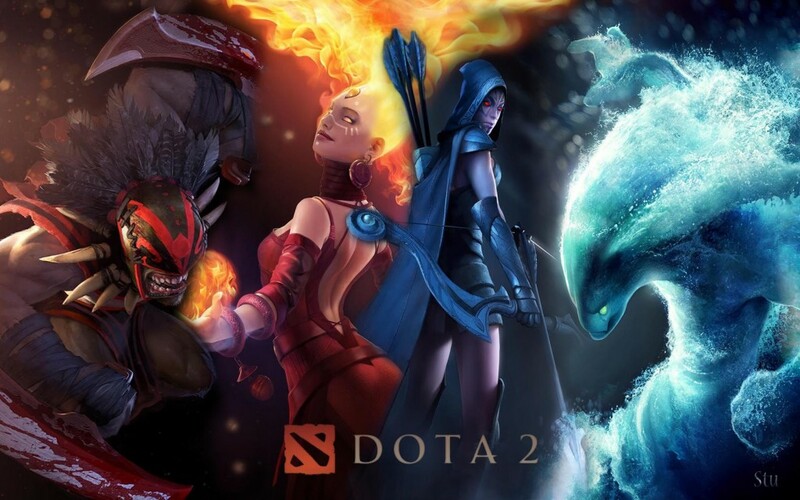 Heroes Of Newerth Free Account Is Now Available For all the Heroes Of Newerth fans. Few days ago Heroes Of Newerth introduced their trial account which can be avail with help of your friend. But now they have changed the requirement and you can easily register your account and play free Heroes Of Newerth.